Spending the Christmas and New Year's holiday weeks with family and friends is the longstanding tradition in many countries. It's is a time for comfort, warmth and for good food. 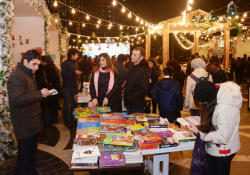 As many countries, Azerbaijan widely celebrates one of the favorite holidays of multi-billion population of the world according to the Gregorian calendar - on January 1. The holiday season can be a wonderful time to visit the Land of Fire when it sparkles brightest and brims with lively shopping and festivities. The sights, sounds and smells of holiday are evident from the end of November. 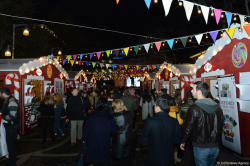 Christmas lights on the streets and the bustle of shoppers exude a cheering warmth. 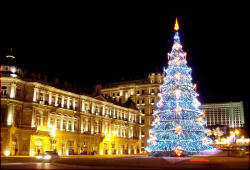 On the eve of New Year, Baku turns into a fabulous city with many lights. 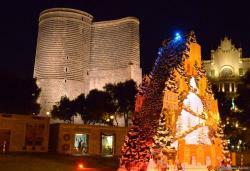 Azerbaijan's capital is dressed with its finest decorations. Wonderful lights illuminate the Christmas charity fair in the Fountain Square. Here you can drink a cup of aromatic coffee, hot chocolate or tea in small cozy cafes, taste fresh sweets and dishes of national cuisine. Over the years world-famous department stores have also competed to lure shoppers with fantastic outdoor displays. Today, Shahdag is one of the most attractive sides for the local tourists in Azerbaijan during the winter season. The Shahdag Tourism Complex is Azerbaijan’s first ski resort and it differs from similar facilities in the world for its uniqueness and diversity. Year by year the number of tourists discovering this beautiful resort increases. If you're looking for unusual places to spend New Year's Eve, then visit a world-famous mountainous region of Azerbaijan, Gabala. Everyone can find something to suit his own personal taste and needs. Nature lovers can enjoy the view of the mountains and walk in the emeralds forests. There is also a wide range for more adventurous visitors. Tufandaq Winter-Summer Tourism Complex offers cable car rides at any time of the year, skiing on the ski tracks of different difficulty level and much more. 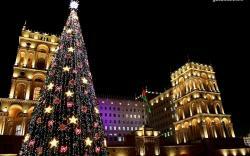 You can also countdown to New Year in the recreation areas of country's Ismayilli, Guba, Lerik, Masalli and many other regions. 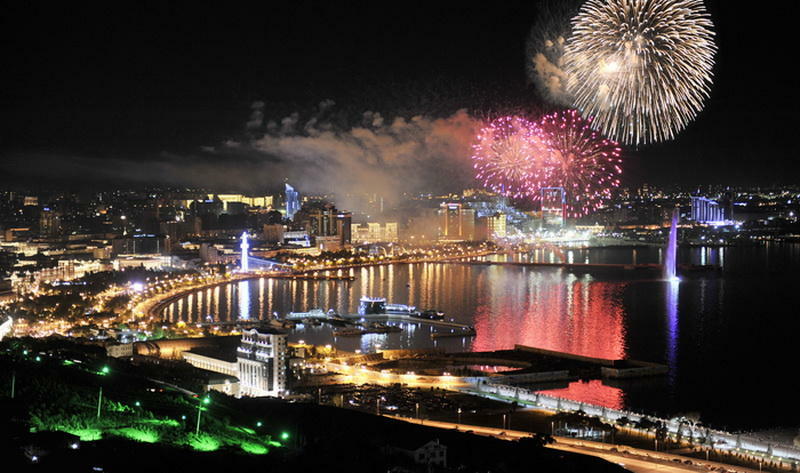 A fabulous fireworks show is set off in the Baku Boulevard at midnight. 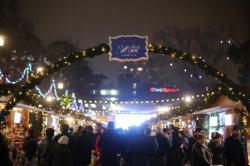 Every year thousands of people gather in the city center, immersing visitors in the festive atmosphere. Fascinating lights, decorations and eye-catching New Year trees makes everyone feel in a winter wonderland.